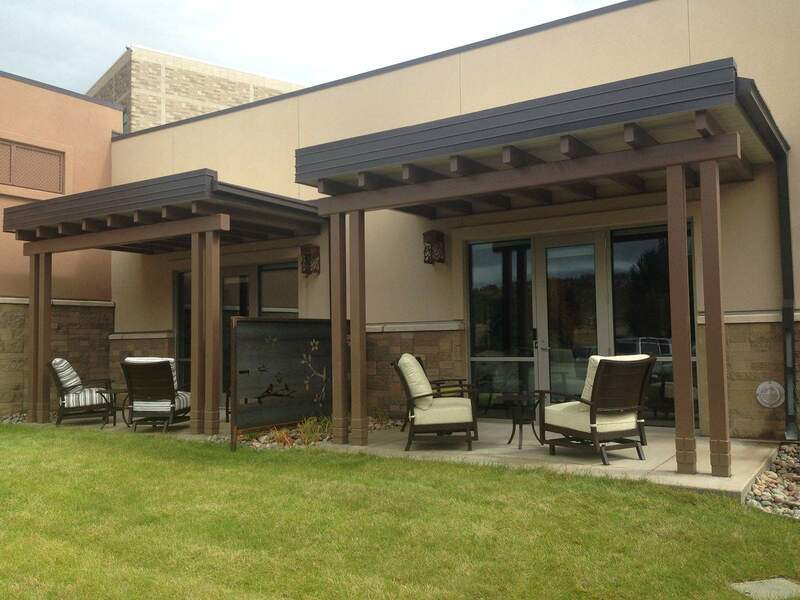 Each of the eight patient rooms at Mercy Hospice House has a private patio. Mercy Hospice House was 100 percent funded by community contributions, about $5.6 million, Mercy officials say. Planners took special care with the landscaping and gardens of Mercy Hospice House, officials said at an open house Saturday. 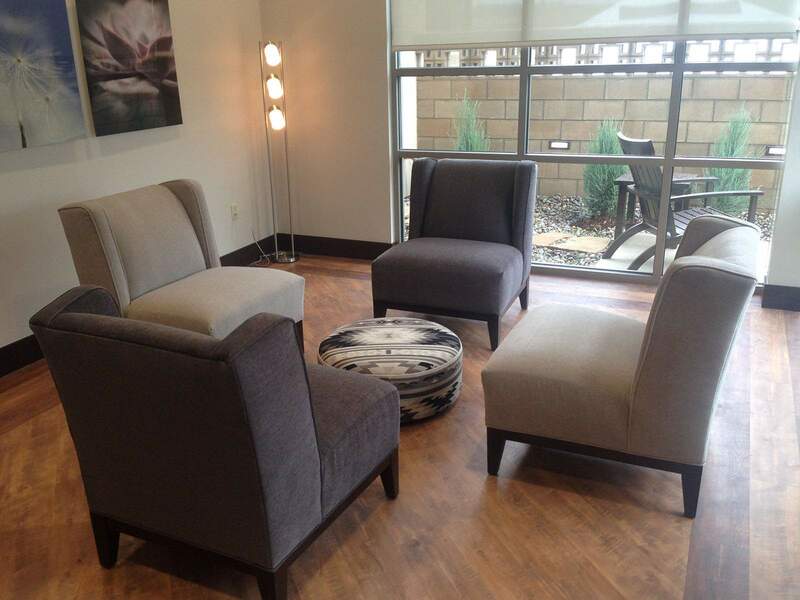 Several common rooms can be found throughout Mercy Hospice House. Patient rooms were designed to have a homey feel, Mercy officials said. 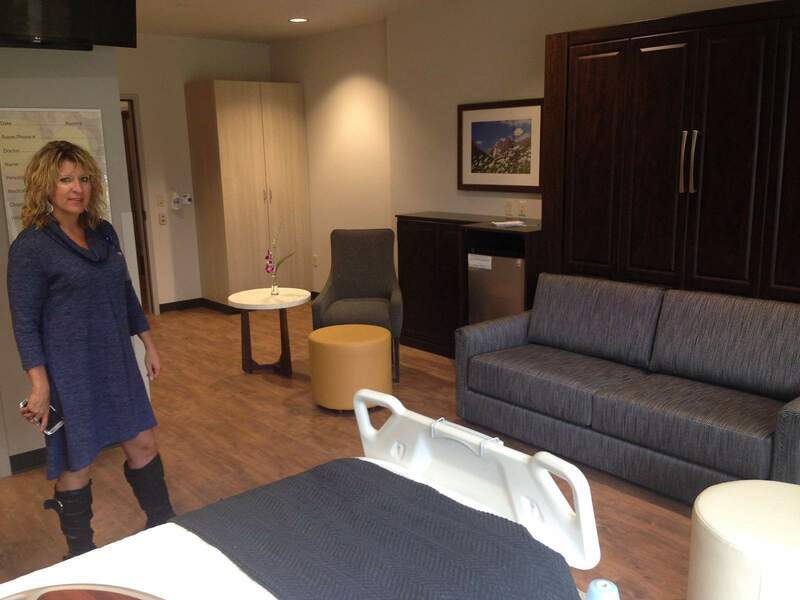 Each patient room is equipped with a pull-out couch so that loved ones may stay the night, said Tina Gallegos, director of Mercy Hospice House. This is Mercy Hospice House’s meditation room, which has a secluded area, for patients and their families. 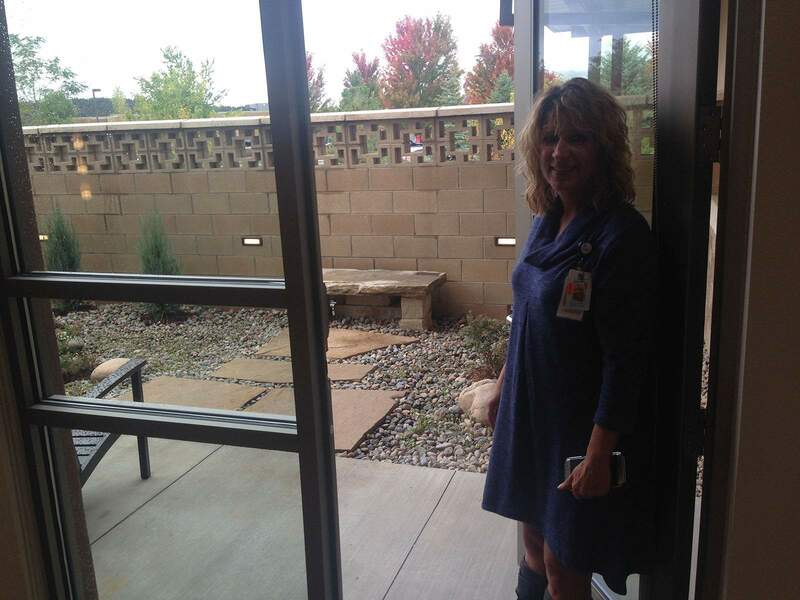 The secluded patio in the meditation room is offered to patients and their families who may need a quiet moment, said Tina Gallegos, director of Mercy Hospice House. 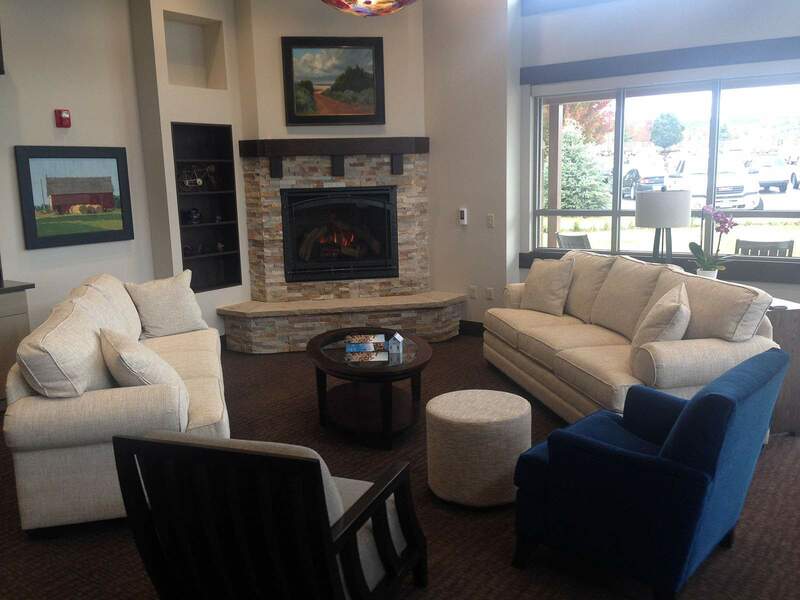 One of several common areas throughout Mercy Hospice House. After nearly six years in the making, Mercy Hospice House will open its door to its first guest on Tuesday. “This is going to be a great alternative for patients,” said Tina Gallegos, director of Mercy Hospice House. Mercy Regional Medical Center held an open house Saturday, letting the first people walk through the brand new, 11,000-square-foot facility in Three Springs on the hospital campus. For the past six years, the Mercy Health Foundation has raised $5.6 million for the hospice residence, the only facility of its kind in the Four Corners, Gallegos said. The facility was “100 percent” funded by contributions from members of the community,” Gallegos said. “The community really stepped up,” she said. 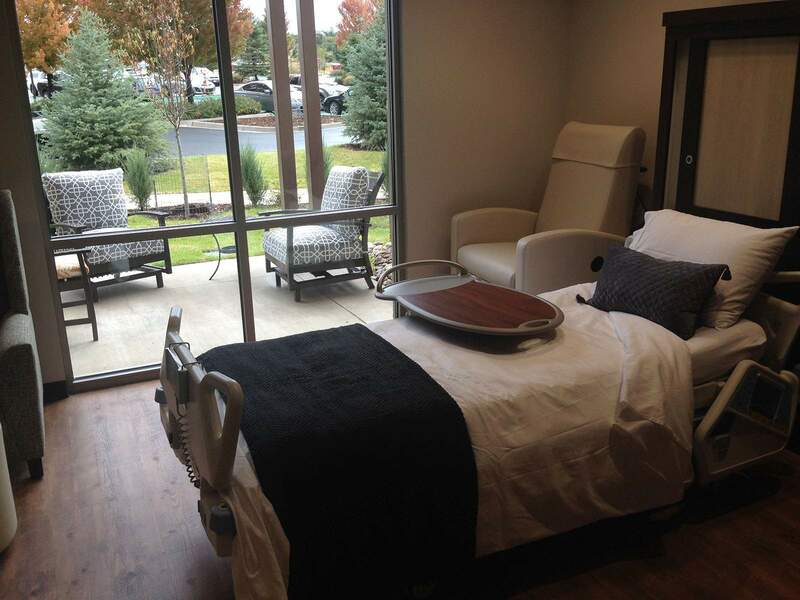 Mercy Hospice House has eight patient bedrooms, all of which feature a private, outdoor patio. Throughout the building, there are common living rooms, a coffee station, a kitchen, washer and dryer, as well as a meditation room for patients and their families. 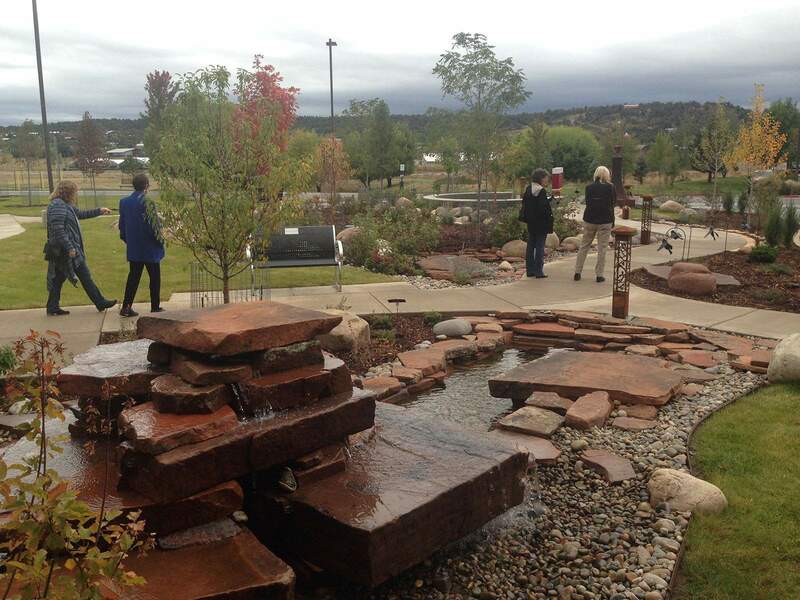 Planners gave special attention to the outside atmosphere as well, building a memorial garden, waterfall feature and landscaping, said David Bruzzese, a spokesman for Mercy. “We wanted to create a home-like environment,” Bruzzese said. 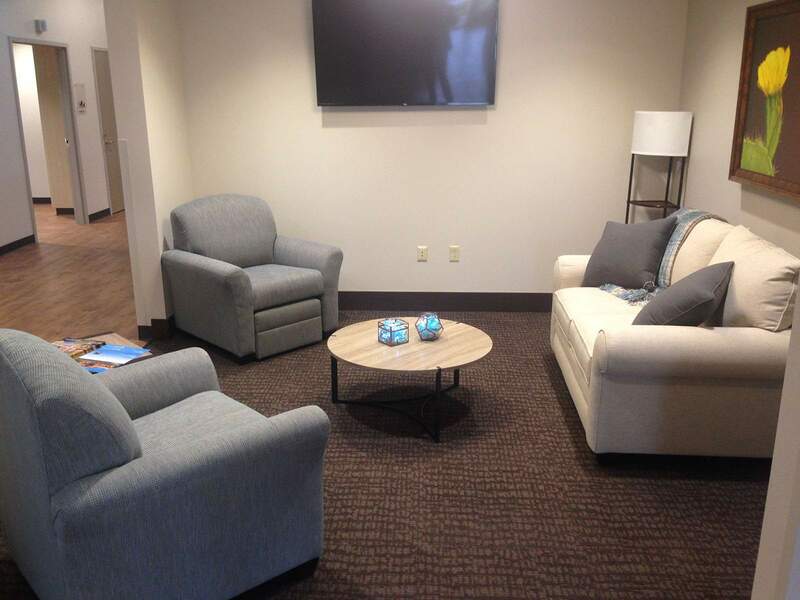 Within each patient room is a pull-out couch, which allows family members to spend the night with their loved one, as well as a television, private bathroom and plenty of room for storage. “Most people want to be at their bedside,” Bruzzese said. In Durango, options for end-of-life care include nursing homes, in-home hospice and, in extreme cases, a bed in a hospital room. But Mercy Hospice House is the first of its kind in the area to offer 24-hour hospice services with trained and licensed staff. And the need in the community, Mercy representatives say, is backed by the numbers. By 2040, the number of households with people 65 or older in La Plata County is expected to more than double, from 5,500 to 11,000, according to the state demographers office. And that increase creates a higher demand on services for seniors. Mercy Regional Medical Center, whose parent company is Centura Health, has long been one of the largest employers in the area, with a staff of more than 1,300 people. Gallegos said nine full-time staff members were hired and 24 people are on staff as needed. The rate for one night of routine care at the hospice is $299, Gallegos said, though Mercy does have some financial services for patients. The national average stay in a hospice residence is seven to 10 days, she said. 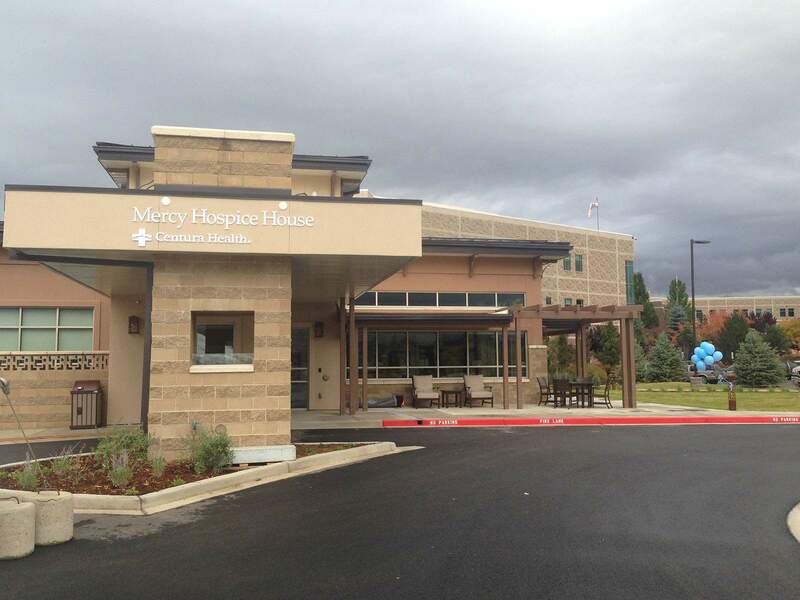 With the opening of Mercy Hospice House, health officials say another gap is filled in the health continuum in La Plata County, as well as surrounding areas.